Today I took the day off of work for some me time. My mom, sister, and I headed into the city to get hair cuts. 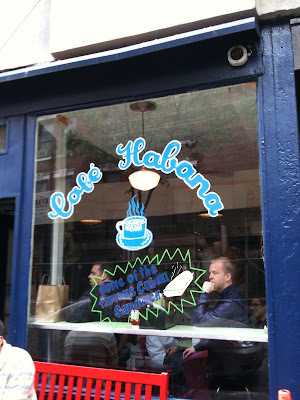 After than we headed to one of my all time favorite spots, Cafe Habana in Soho. 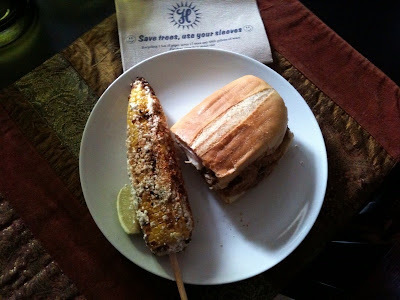 If you go there you must and I mean MUST try the corn. It's like eating a little piece of heaven sprinkled with cotija cheese and chili powder. After that I went for a much needed mani/pedi. 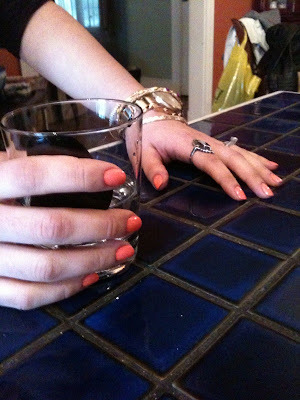 I have to thank Erika from Fashion Chalet for putting me on to Tart Deco by Essie. It's the perfect shade for spring. I love your blog Erica! Keep up the good work! Thanks, Boo Boo! Love you! Ah! Love that color on you! It's like the one color I didn't get from that collection! It's similar to Van D'gogh though but I might check it out again! Tarte Deco is a great color for spring, I have this one. 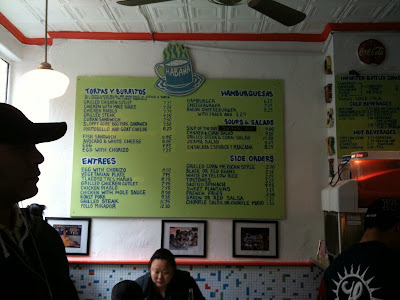 just to have your website overlooked from the search engines.